The hills are alive, with the sound of music. Yeppers, youth music on the hill will have young musos performing 'live' and mainly original material. For this and more at the On The Hill Festival this year, head to Firefighters Memorial Park, Main Road, Panton Hill on Sunday 23 October 2016 from 11am to 6pm. The theme this year is Creeks, Rivers & Seas, so expect the unexpected. Stories, images and creatures may pop up from the surrounds, depths and shallows of the waterway, supporting the imagery of this year's theme. 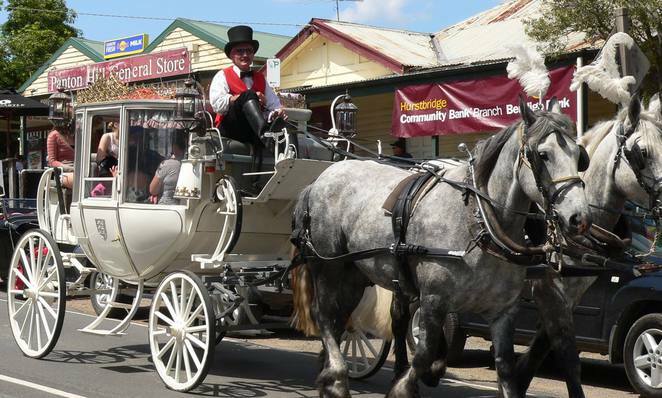 Celebrated on the 4th Sunday in the month of October every year in the Panton Hill township, this event now in its 11th year, celebrates all things local community, which includes Kangaroo Ground, Christmas Hills, Panton Hill, St Andrews, Strathewen and Arthurs Creek. It's a day of free activities, nature, culture, music, food and fun for the family. The program will be out shortly, so stay in touch via their Facebook page for updates. 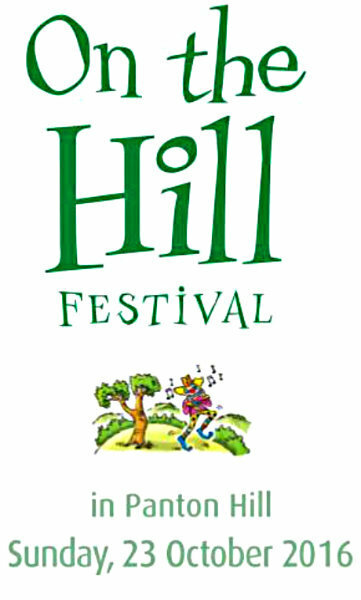 There'll be 'live' music of course, wholesome food and refreshments, chair-O-plane, reptile encounters, roving performers, indigenous cultural activities, a made on the hill exhibition, a historical display, art and craft activities, a makers market, a vintage car display, a veterans cricket match and more. The local St Matthews Church will be part of the event celebrating Panton Hill's gold mining history and the history of its community past and present. You'll find the makers market at the church where you can browse and buy lots of handmade goodies. The local primary school will also be having some yummy goodies to chow down on. This community event will be showcasing all that's wonderful about their local community, so come along and join in the fun. When: Sunday 23 October 2016 from 11am to 6pm.